The Esteve–ICIQ Joint Unit is a collaborative research project between the Spanish pharmaceutical company ESTEVE and ICIQ, dedicated to the development of new chemical processes to obtain new scaffolds and building blocks that can generate new medicinal chemistry libraries with the aim of identifying new lead compounds. 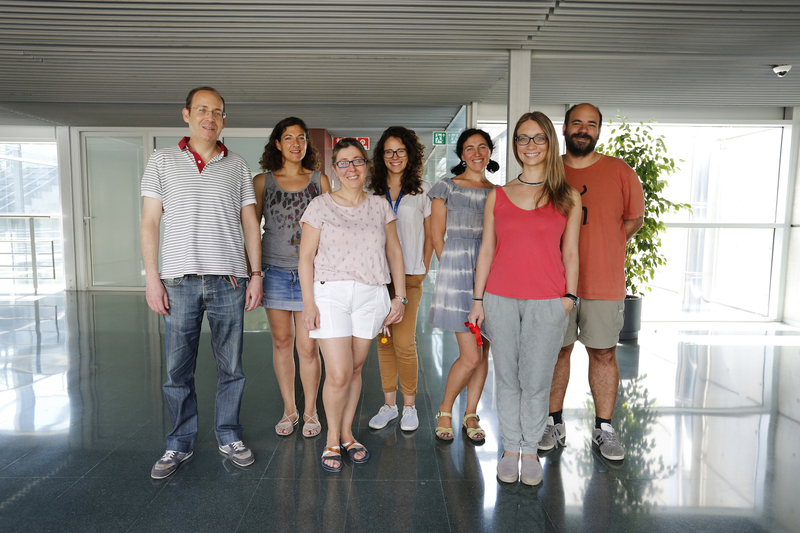 It involves up to seven post-doctoral researchers and takes advantage of ICIQ group leaders’ assessment and of ICIQ’s state-of-the-art instrumentation facilities. Currently we don't have any open positions. However, if you're interested in possible future opportunities, please contact us or check back often.